Between the years 800 and 1200, the Central Asian region, including what is now Uzbekistan, was home to some of the greatest thinkers and scholars the world has ever known. During this era, which is often described as Central Asia’s Golden Age or the Age of the Eastern Renaissance, an impressive group of polymaths made incredible advances in a wide range of subjects—including astronomy, medicine, mathematics, philosophy, theology, poetry, and music—and their breakthroughs went on to have a profound impact on scientific and cultural development in the Western world. Read on to learn more about four of these remarkable scholars and their lasting legacies. Born in the year 780, the mathematician and astronomer al-Khwarizmi is best known today as the “father of algebra.” The seminal text he wrote around the year 830 introduced the Muslim world to a new, more general way of analyzing mathematical problems using an original abstract mathematical language that al-Khwarizmi himself created. Today, we know this language as “algebra,” a term derived from the title of this foundational text. His other major contribution to mathematics, inspired by his translations of Indian mathematical and astronomy works, was his strong advocacy of the Hindu numerical system (the numbers 1-9 and 0). As a result of al-Kwarizmi’s work, this numbering system was adopted first by the entire Islamic world, and later in Europe after Latin translations of his texts appeared in the 12th century. These translations also gave us the present-day term “algorithm,” which stems from a Latinized version of al-Kwarizmi’s name. Beyond the sphere of mathematics, al-Kwarizmi authored a geographical work based on Ptolemy’s “Geography,” which listed the coordinates of more than 2,000 cities in the known world. He also compiled an extensive set of astronomical tables and developed the quadrant, an instrument used to tell time based on the positions of the sun and stars. Almost a century after al-Khwarizmi, Abu Nasr Muhammad al-Farabi played a major role in transmitting knowledge from classical Greece to his contemporaries in the Islamic world. A gifted linguist, al-Farabi translated the works of Aristotle and Plato—adding important notes and commentaries—and made important contributions to education, logic, and philosophy. Today, some of his most important and illuminating works are his treatises on political philosophy; he was one of the first Muslim scholars to consider the merits of democracy and to believe in the potential of free societies to become virtuous societies. He was also among the first thinkers to separate philosophy from theology. Later in life, al-Farabi became known by the honorific title of Mallim-e-Sani, which means “second teacher” or “second master” with reference to Aristotle, and his work had a profound influence on later scholars and philosophers like Avicenna. Better known today by the Latinized name of Avicenna, Abu Ali ibn Sina is perhaps the most influential of the Golden Age philosopher-scientists. 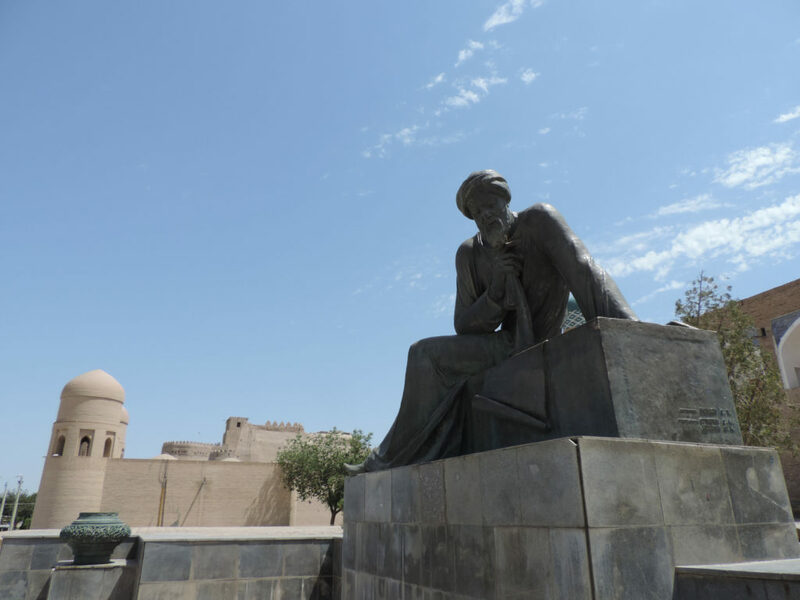 Born in the year 980 in present-day Uzbekistan, there is little question that Avicenna was a prodigy from an early age: he spent his childhood devouring subjects from the study of the Quran to Islamic jurisprudence to classical philosophy. He began to study medicine when he was 16 years old and had become a fully qualified physician by age 18. An astonishingly prolific writer, Avicenna is known to have authored around 450 scientific, philosophical, and artistic works, of which around 240 are still in existence. 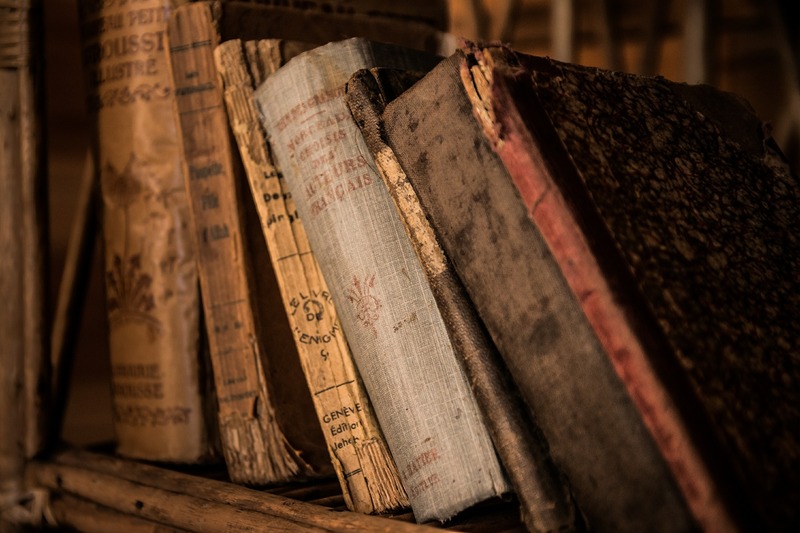 Of these, the most famous is “The Canon of Medicine,” a hugely comprehensive medical encyclopedia that was used as a standard medical text in universities for more than 600 years after it was written. Today, Avicenna is widely recognized not only as the most prominent physician since Hippocrates and the founder of early modern medicine, but also for his significant contributions to subjects including Aristotelean philosophy, geography and geology, and logic. Born in the year 973, Abu al-Rayḥan al-Biruni was a close contemporary of Avicenna, with whom he later exchanged a philosophical correspondence that revealed both their mutual admiration and their jealousy of each other’s accomplishments. Like his colleague, al-Biruni had wide-ranging interests and is known as much for his accomplishments as a historian, ethnographer, and linguist as he is for his scientific contributions. He produced close to 150 works, of which only 22 survive today; while the majority of these titles were devoted to astronomy and mathematics, his most important contribution is his encyclopedic documentation of Indian culture, including its science, religion, literature, and customs. A thinker with exceptional vision and imagination, al-Biruni is believed to be the first person who suggested the existence of North America (that is, of a landmass other than Europe and Asia), and one of the first, centuries before Copernicus, to speculate that the Earth revolved around the sun rather than the other way around.